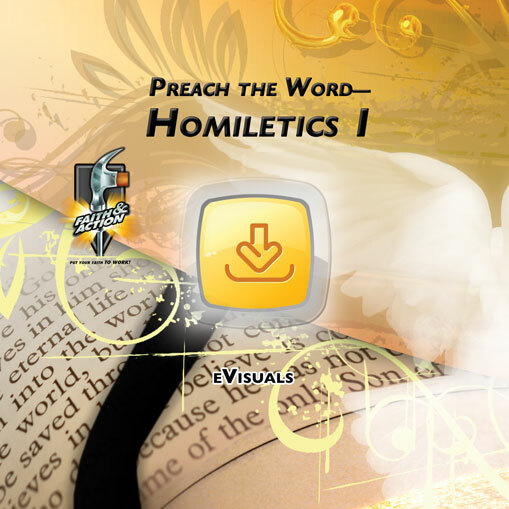 Course Description: (Homiletics 1 MIN1013) This course is designed to teach pastors, evangelists, missionaries, teachers, and lay persons a Five Step Method to prepare expository sermons. Students learn to develop the problem and solution parts of the sermon by stating a principle, and then explaining, illustrating, and applying it. 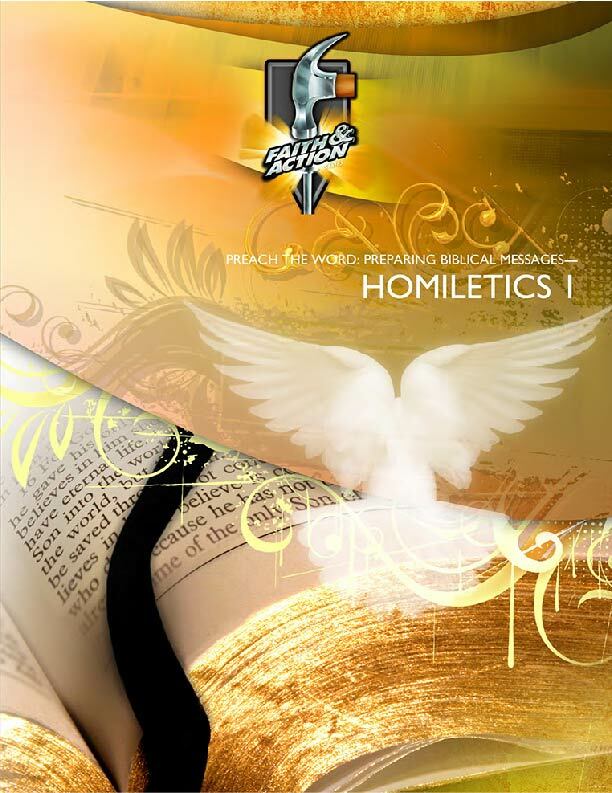 We emphasize using illustrations to move truth from the head to the heart.